Cassia fitsula is flowering plant native to Southeast Asia and India. 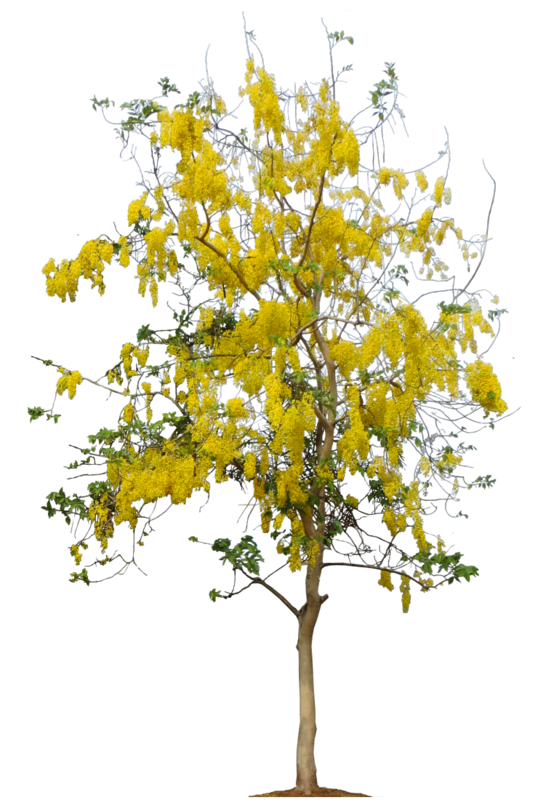 This plant not to be confused with laburnum anagyroides or golden chain tree (sometime also called golden rain), which is native to Shouthern Europa. It is a medium sized semi deciduous tropical tree growing to 33-66 ft (10 - 20 m) tall.